Build your brand and spend less on marketing. Join Yomillio. 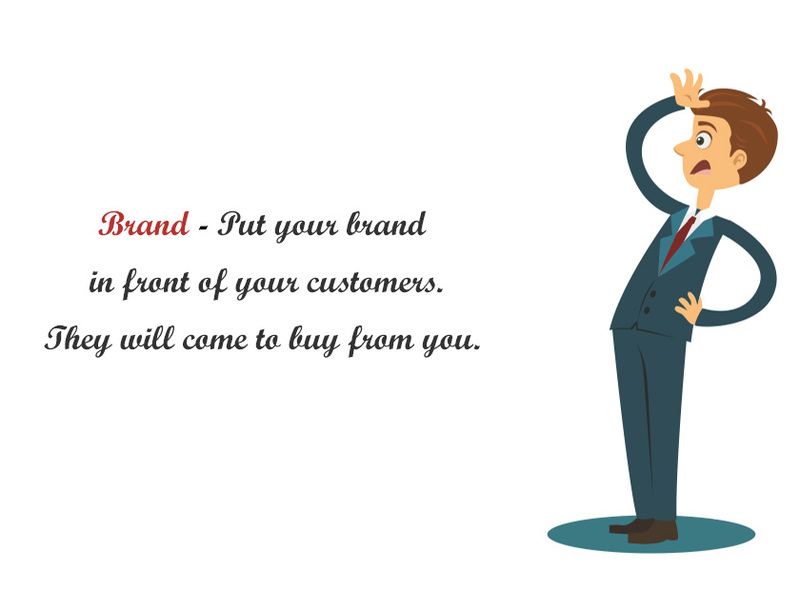 Put your brand in front of your customers.